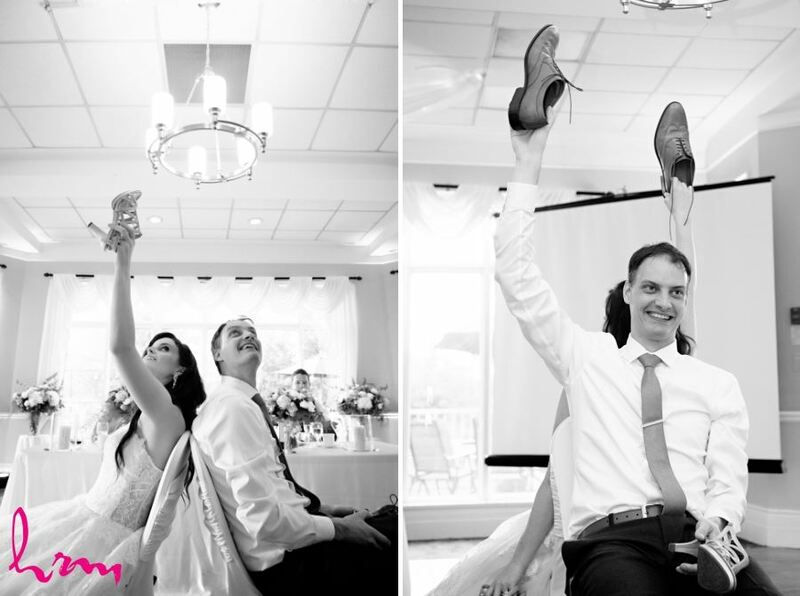 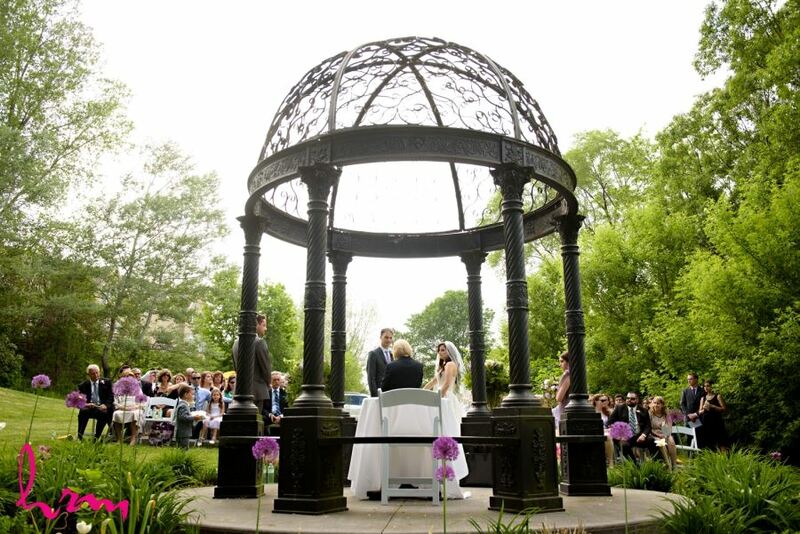 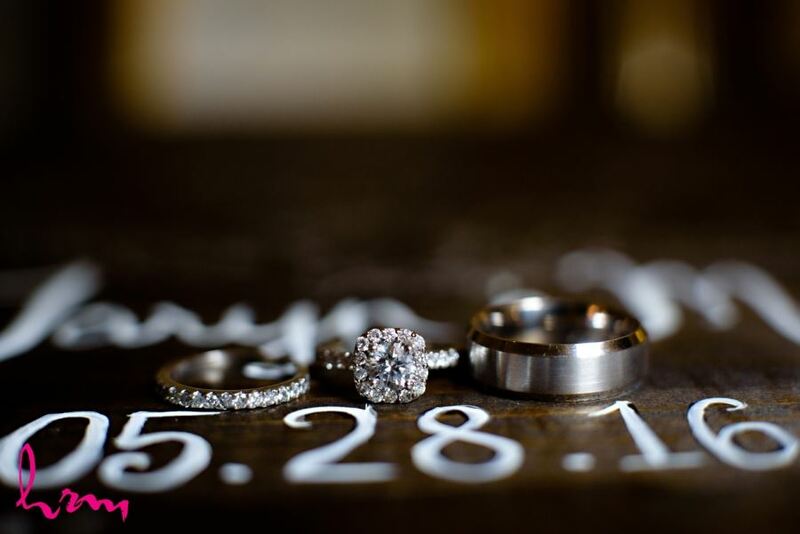 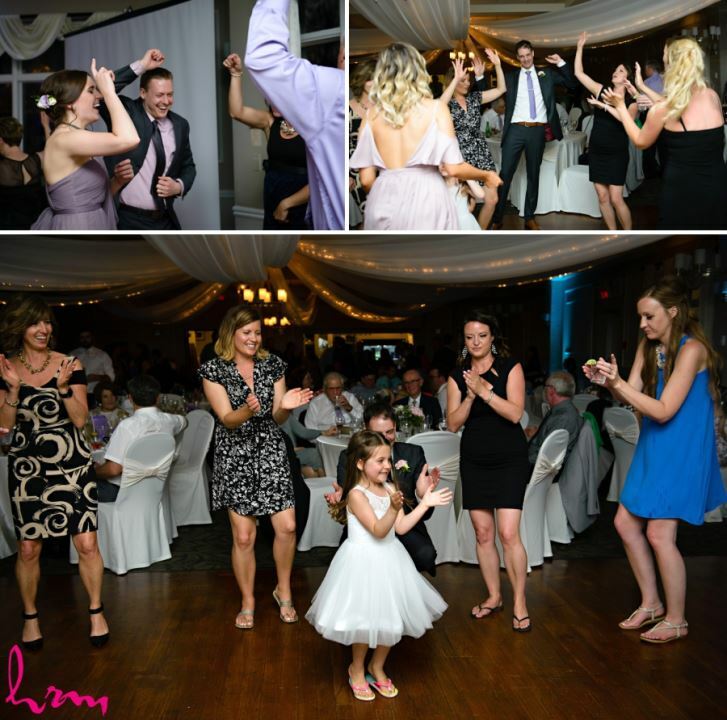 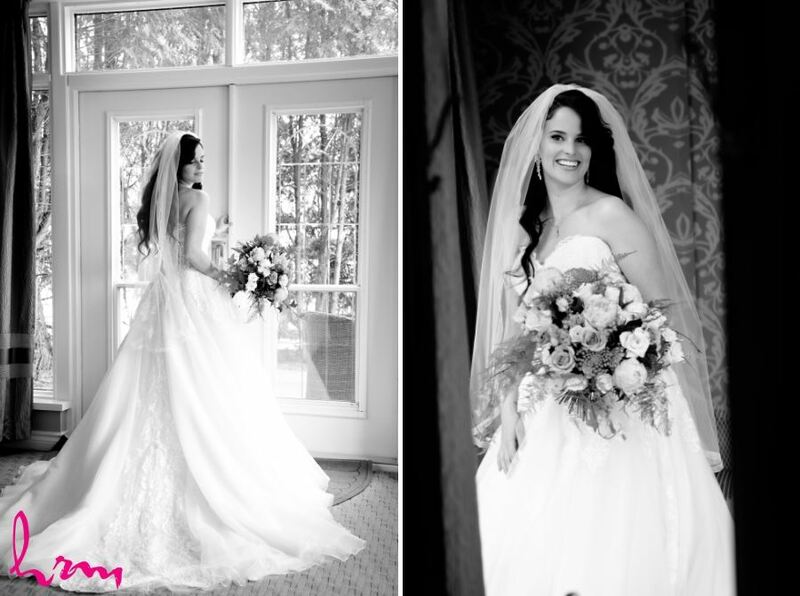 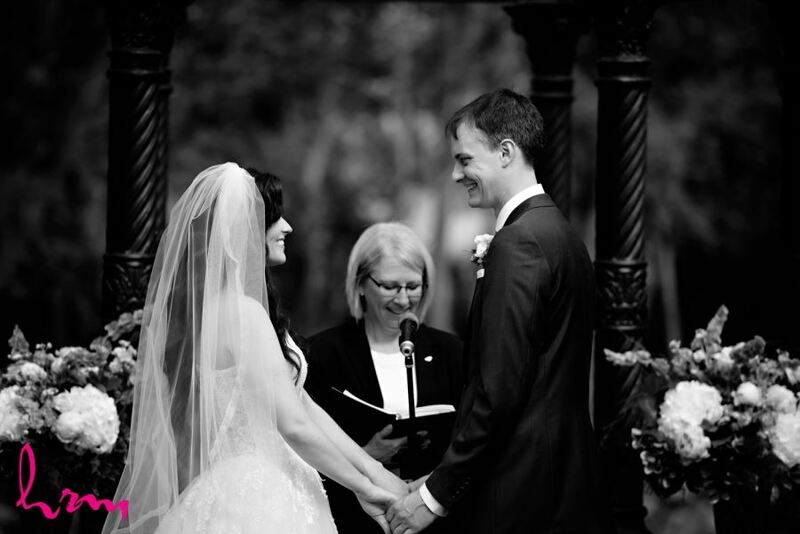 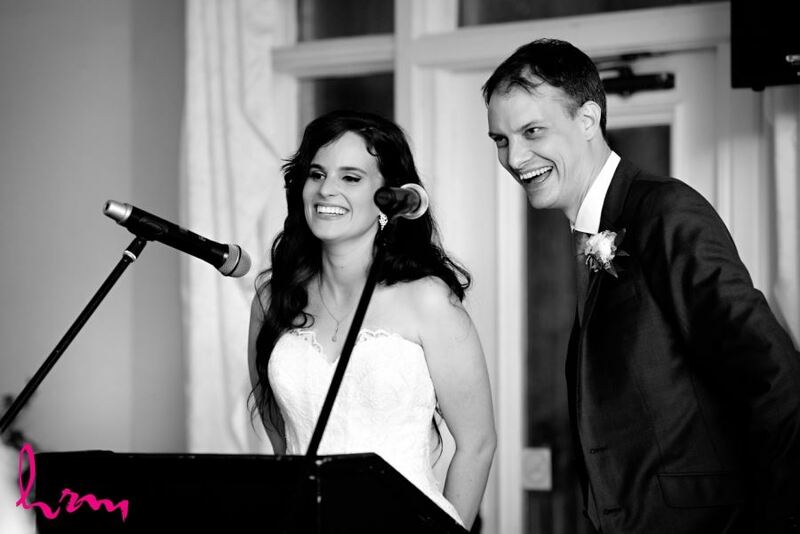 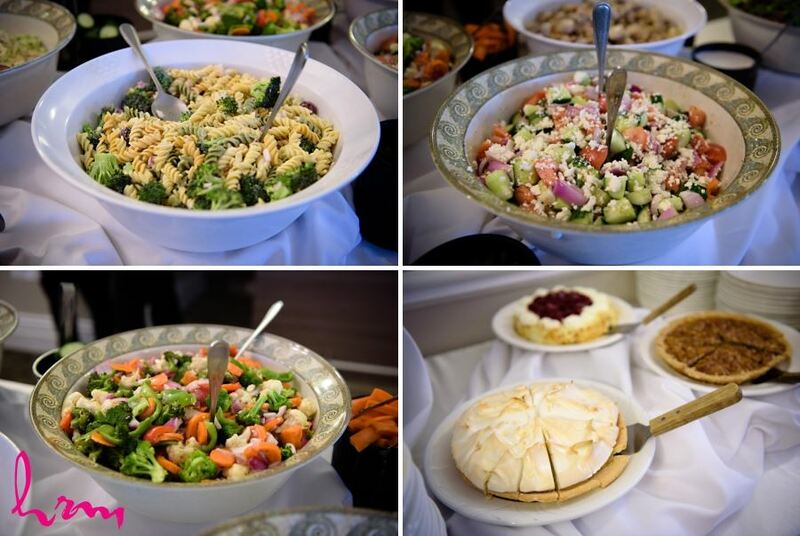 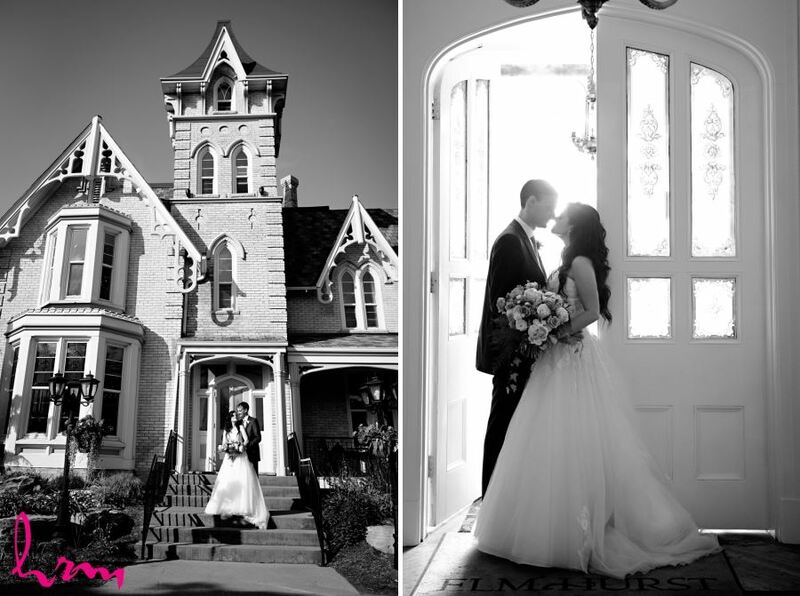 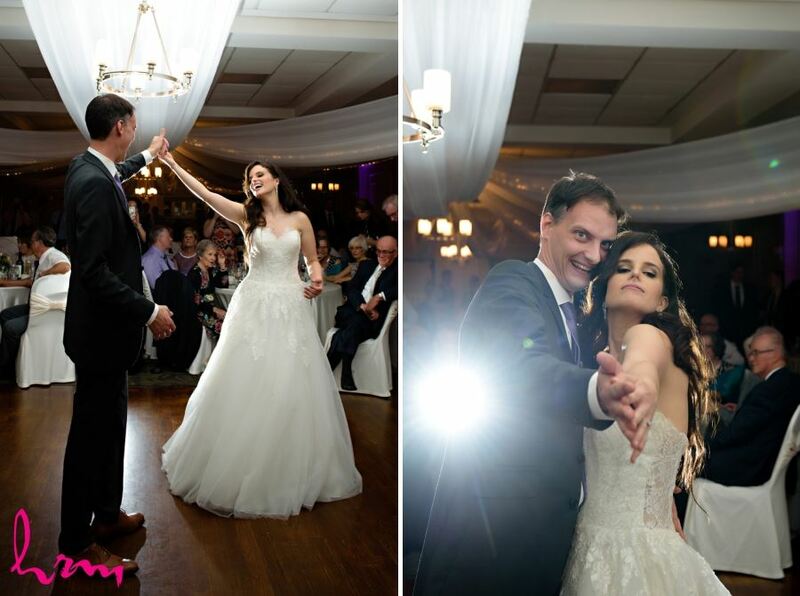 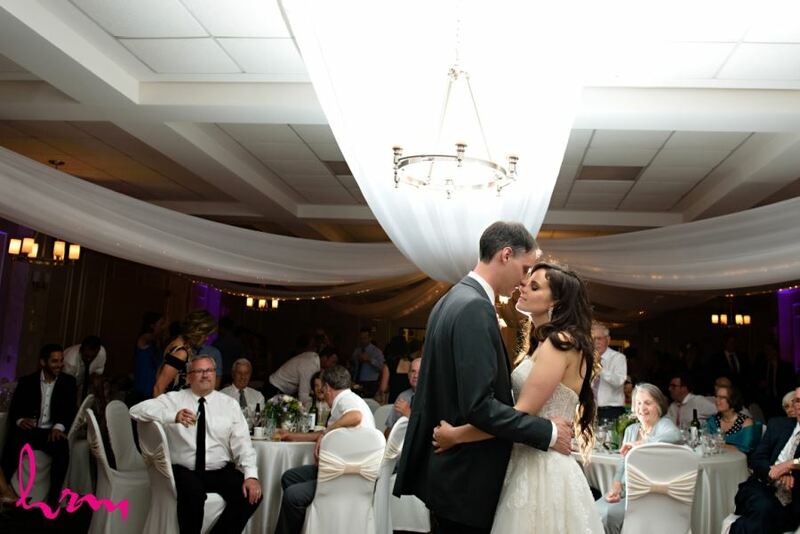 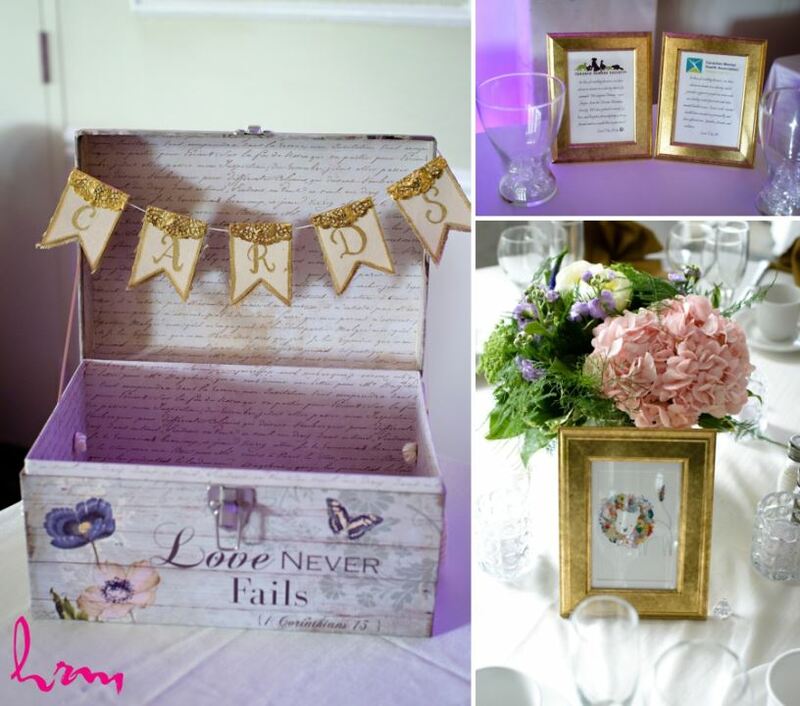 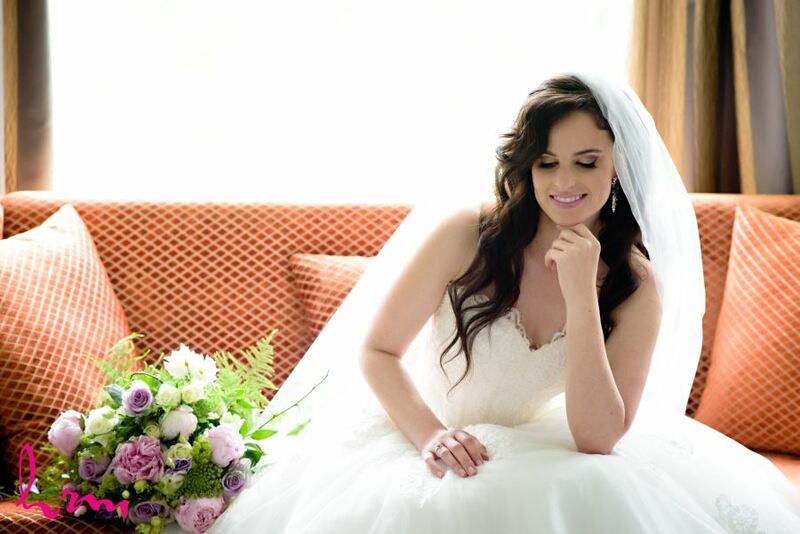 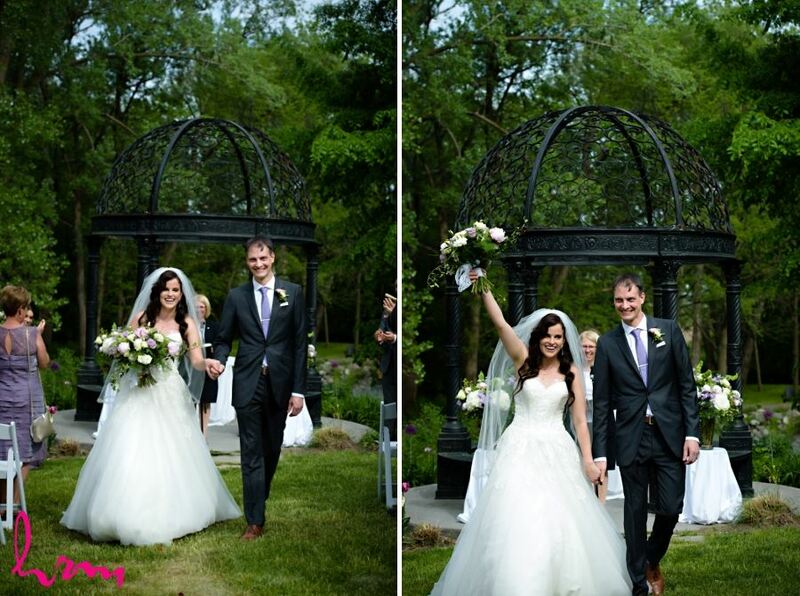 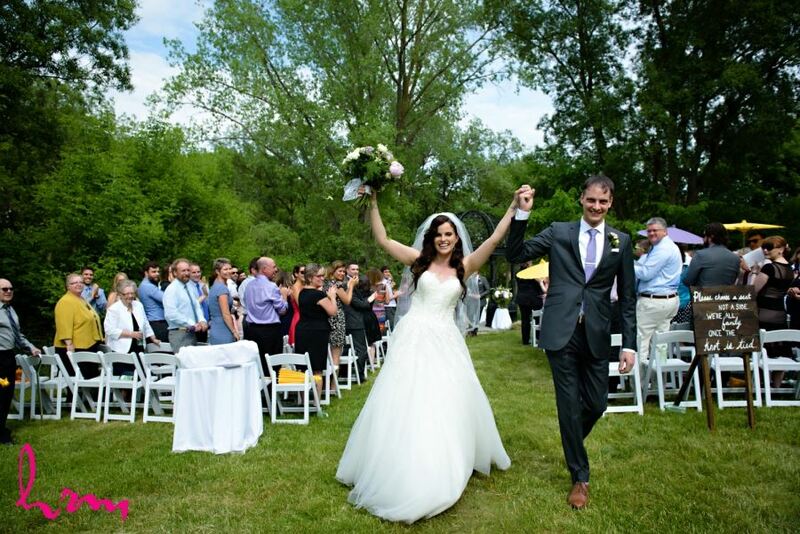 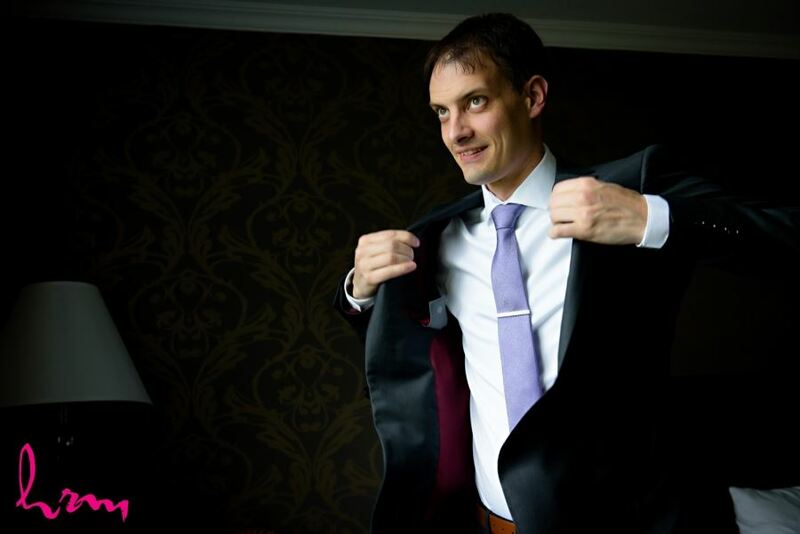 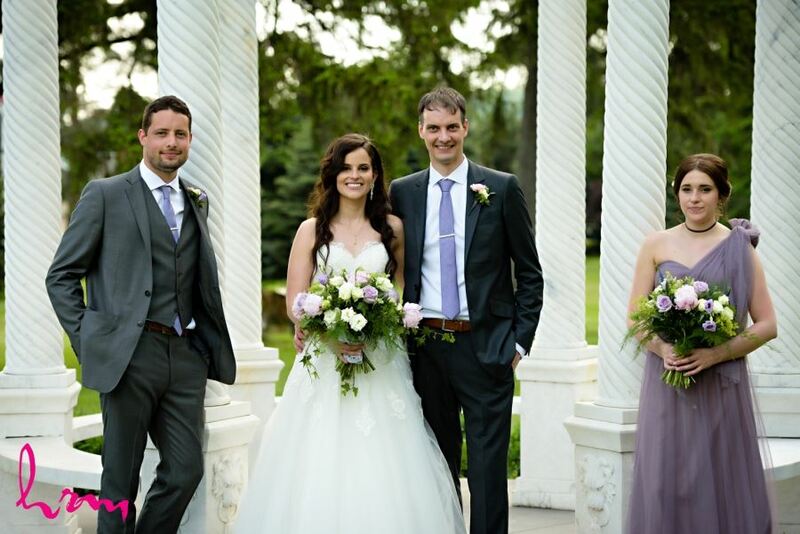 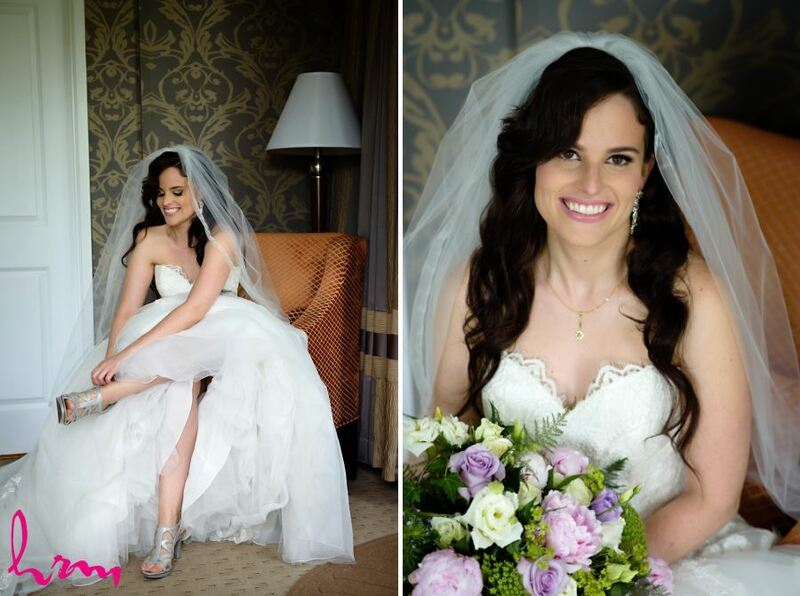 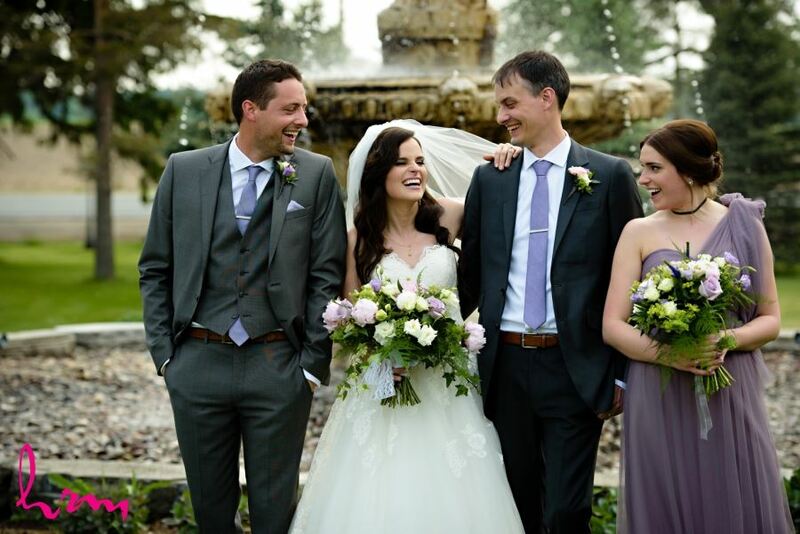 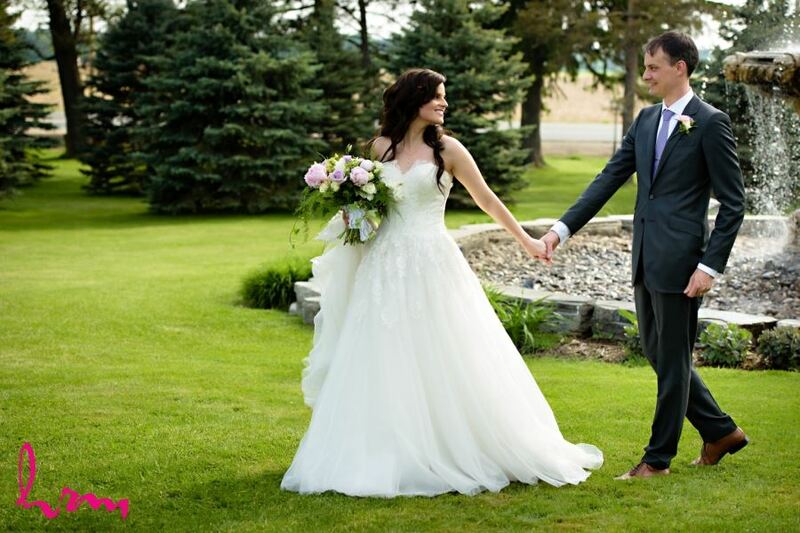 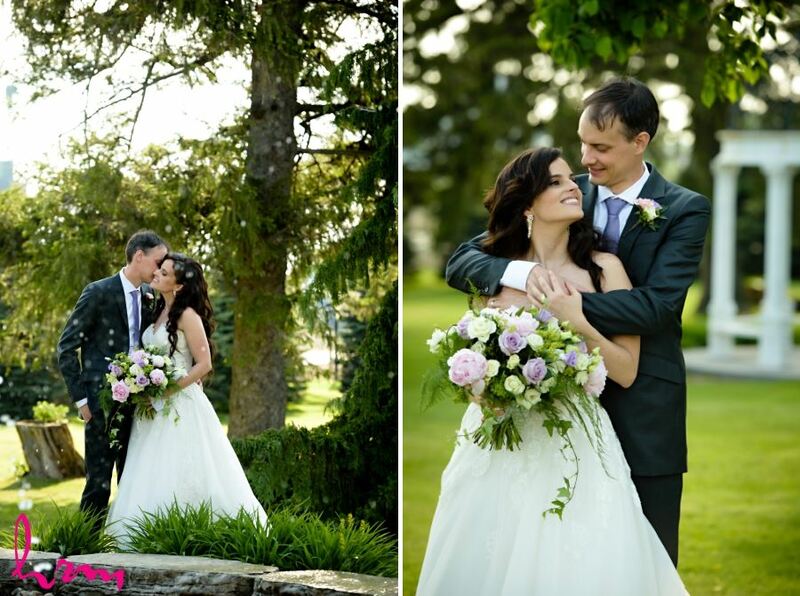 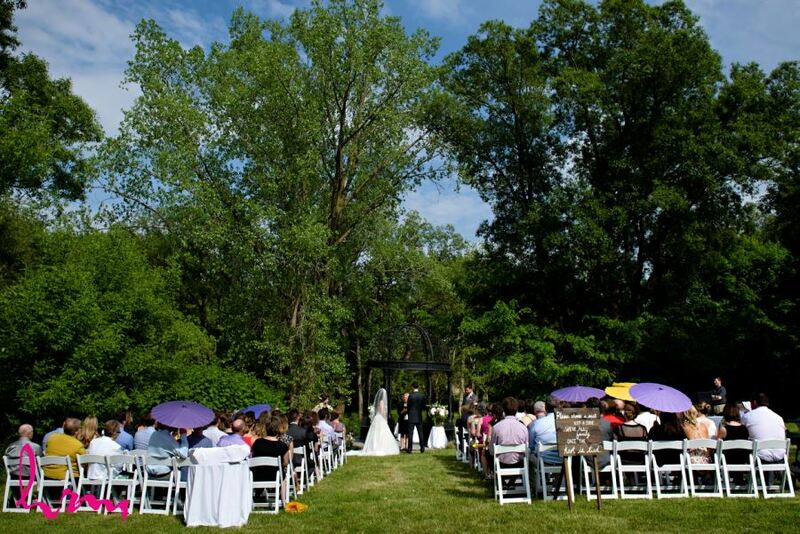 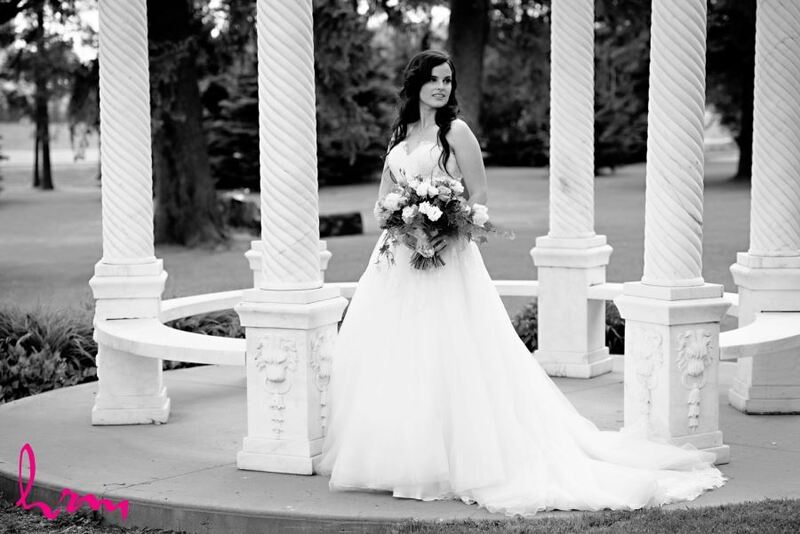 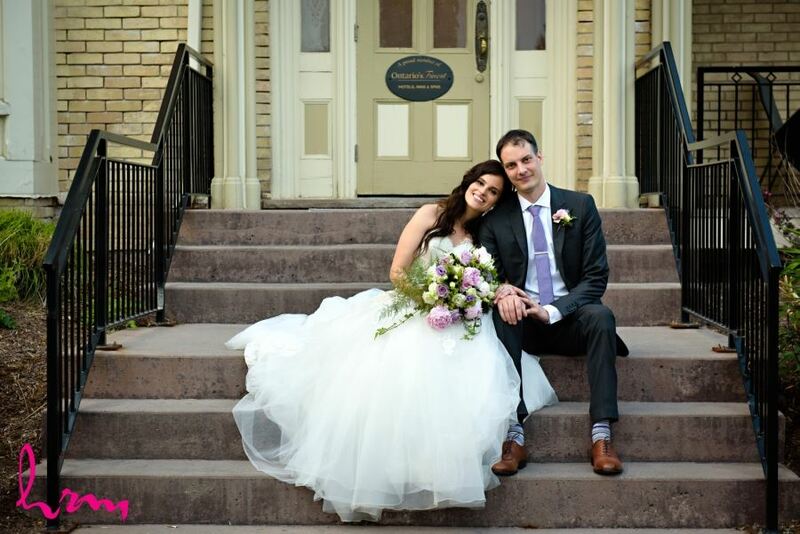 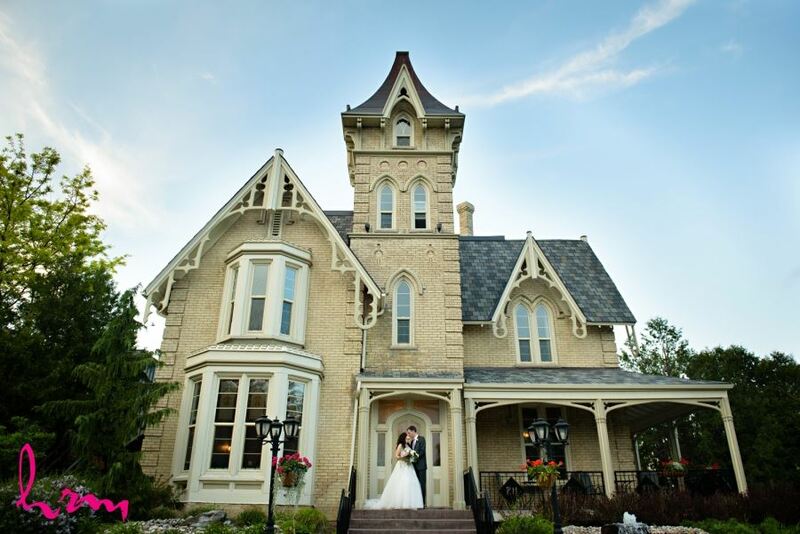 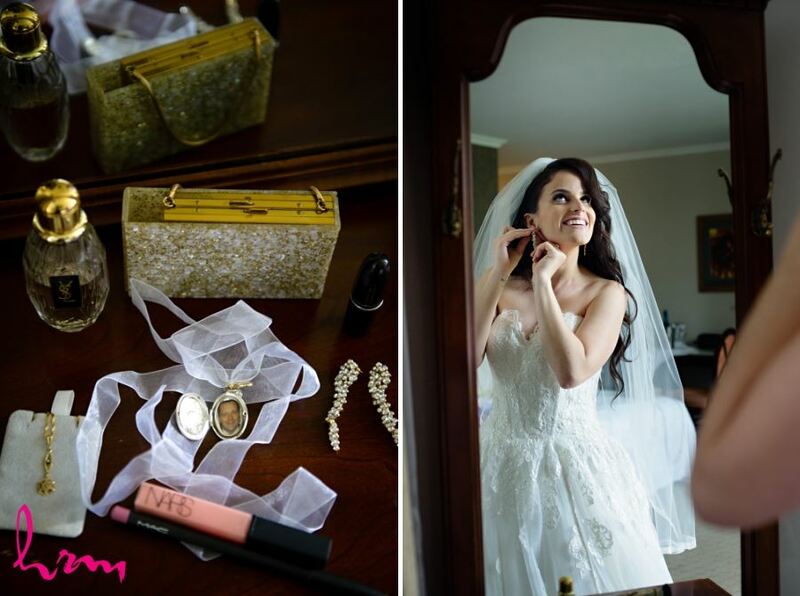 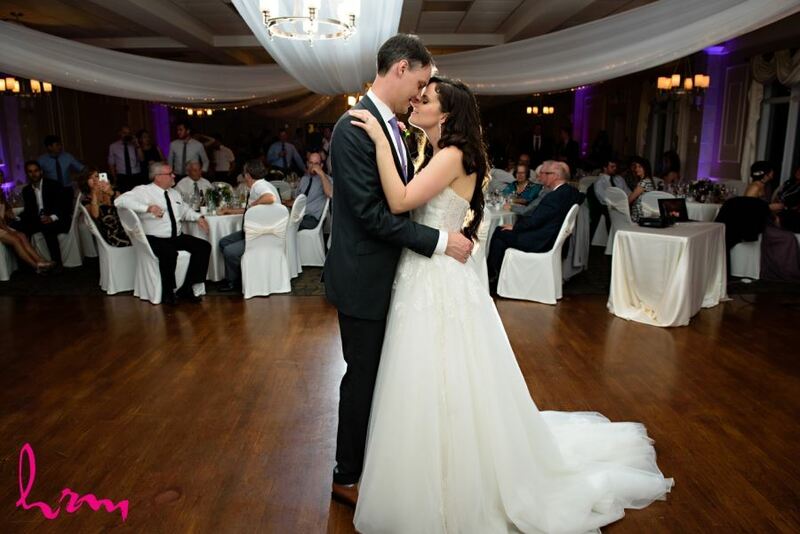 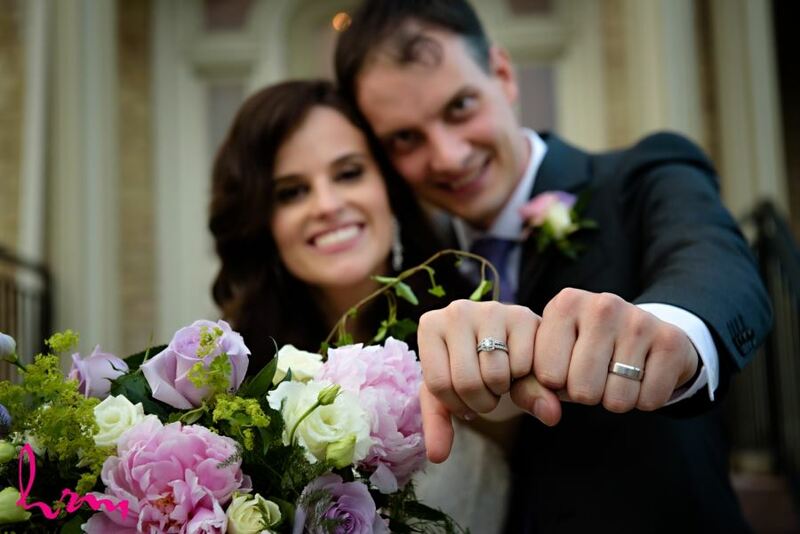 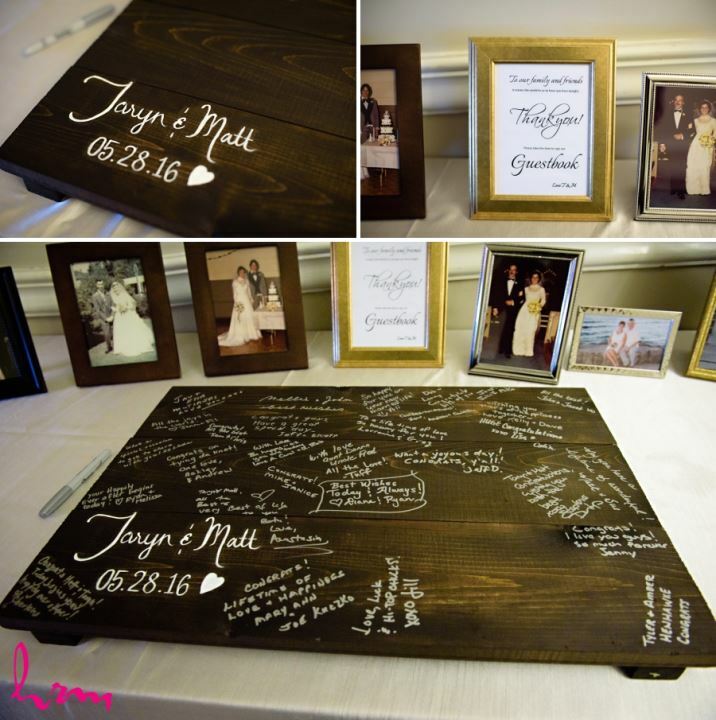 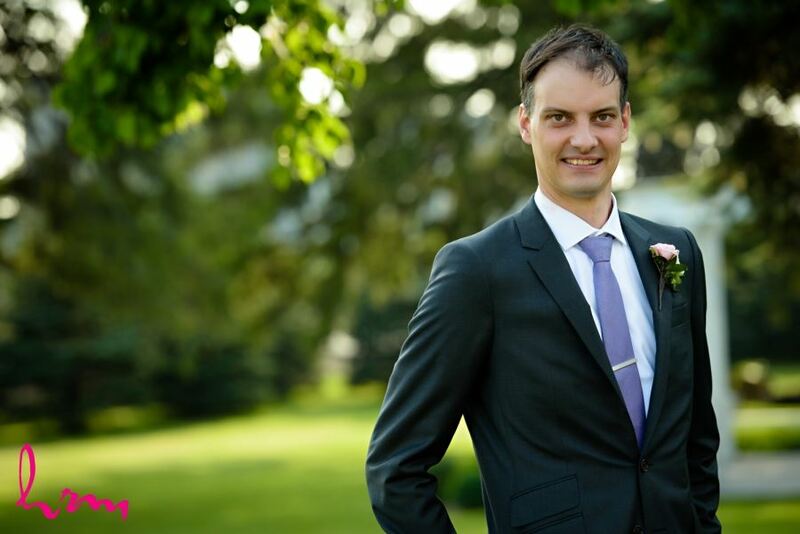 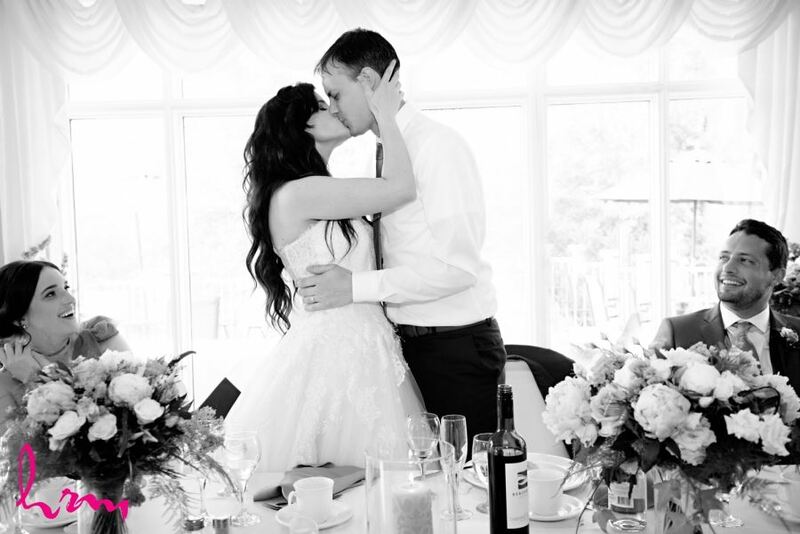 Taryn and Matt's beautiful May wedding took place at the Elmhurst Inn. 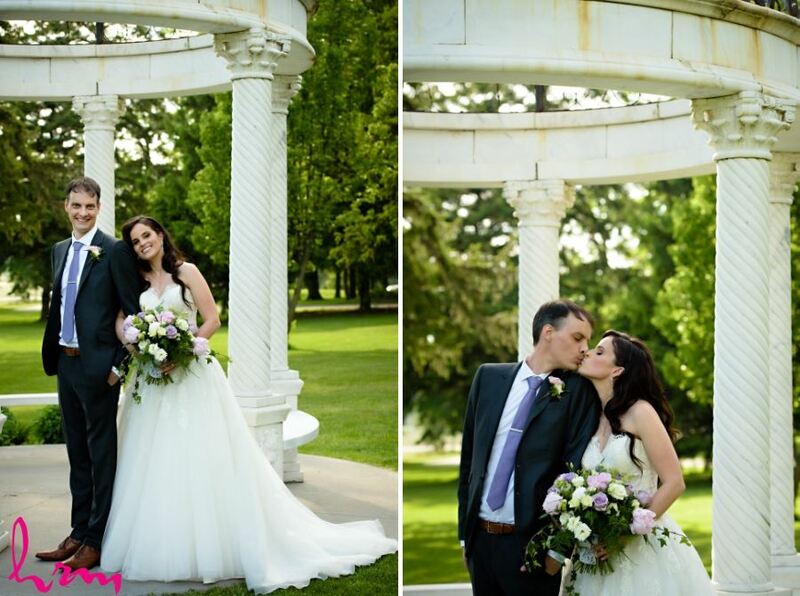 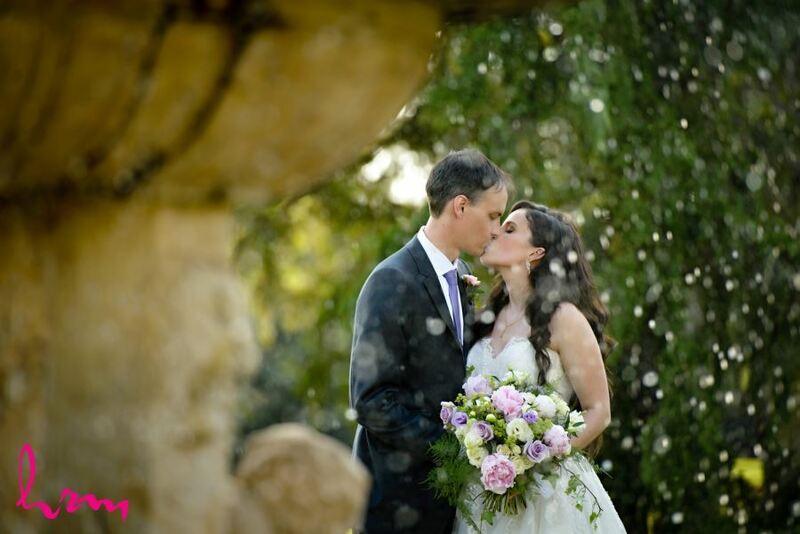 The weather was perfect and so was this amazing couple! 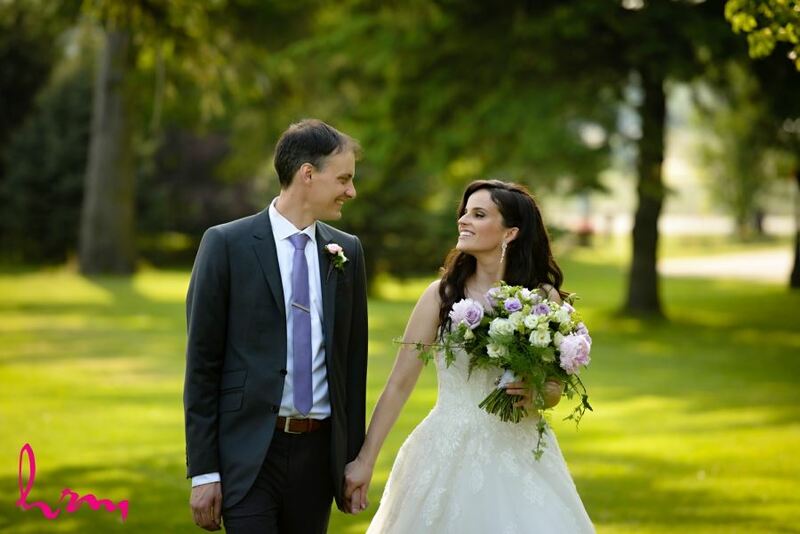 Taryn's dress was from The Bride's Project, an organization we absolutely adore - they receive donated wedding dresses and the proceeds of their sales go to cancer charities! 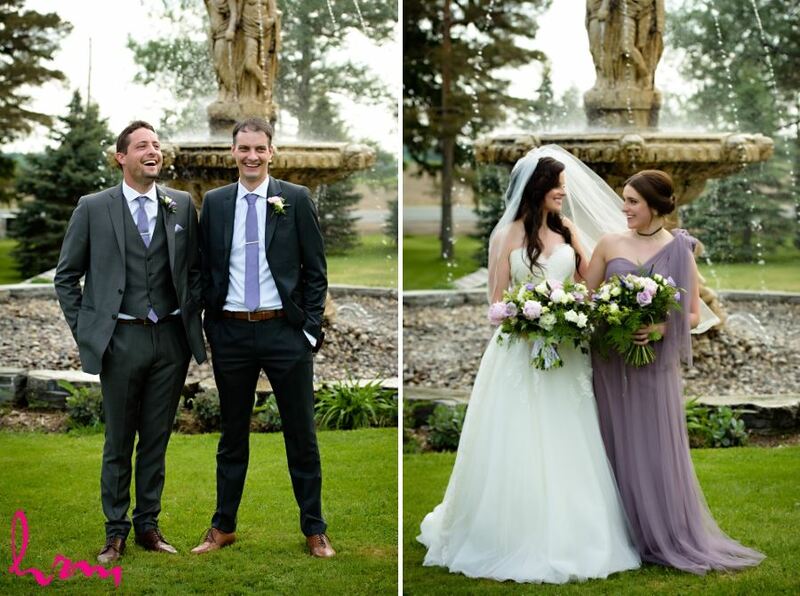 Their wedding was full lots of laughs, Taryn & Matt have a great energy which made everything so fun and light hearted during their photo session.